2014-2015 Fondy Chess - Always Care! 2017 Final Results for Fondy Tournament of Champions are in! 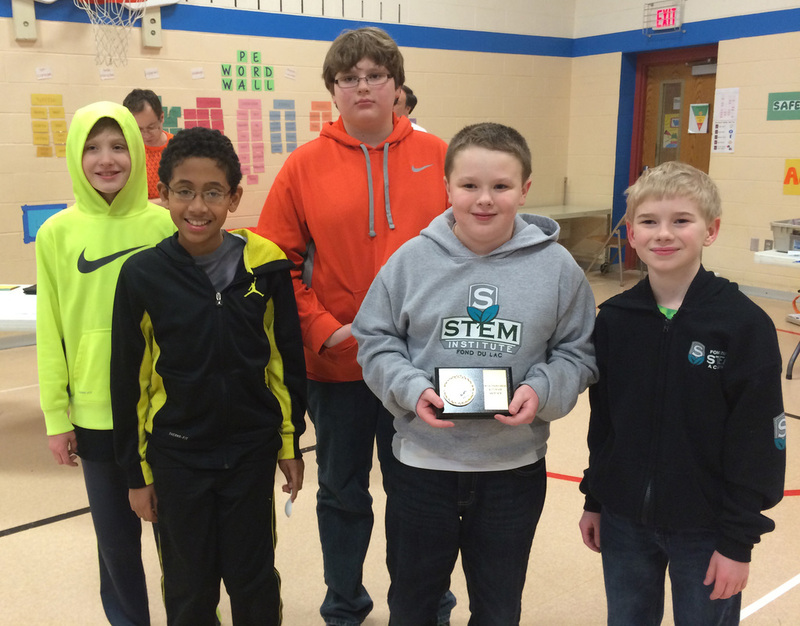 Fondy STEM Players Bring home awards at the Action USCF State Tournament in Madison.